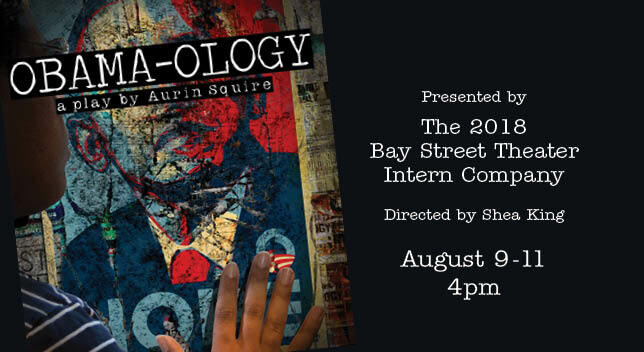 Bay Street Theater is pleased to announce the first ever summer intern production, OBAMA-OLOGY by Aurin Squire, directed by Bay Street’s Directing/Producing intern Shea King and stars Bay Street Theater’s 2018 Acting Apprentices. In OBAMA-OLOGY, African-American college graduate Warren is hired by the 2008 Obama campaign and lands in the streets of East Cleveland. Somewhere between knocking on doors, fending off cops, and questioning his own racial and sexual identity, he learns that changing society isn't as easy as he imagined. Outdoor performance is sponsored by Suffolk County. Student rush discounted tickets available with a valid student ID. 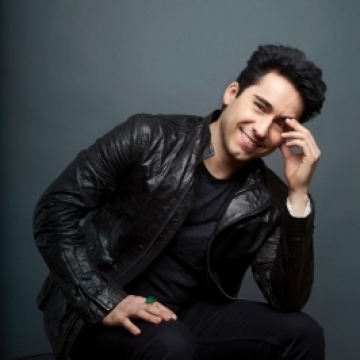 Call or visit the Box Office for more information, 631.725.9500.